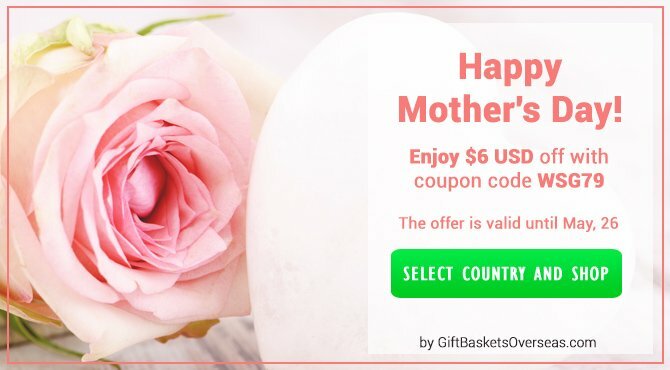 Gift Baskets Overseas’ International Gift Delivery Service offers gift delivery from anywhere around the globe to 200 countries and to all locations in Australia. 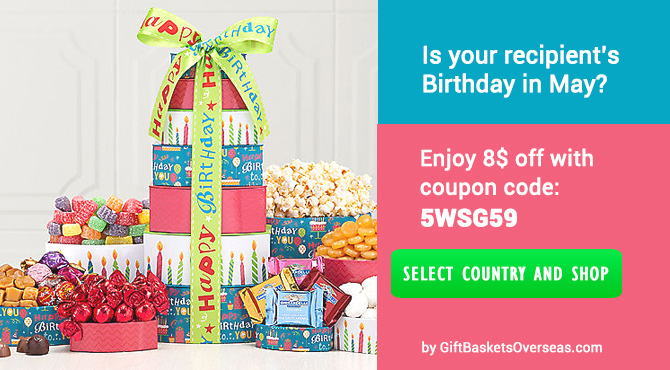 Send gifts to Australia to your family, friends, business associates, and clients for any holiday, achievement, or special occasion. 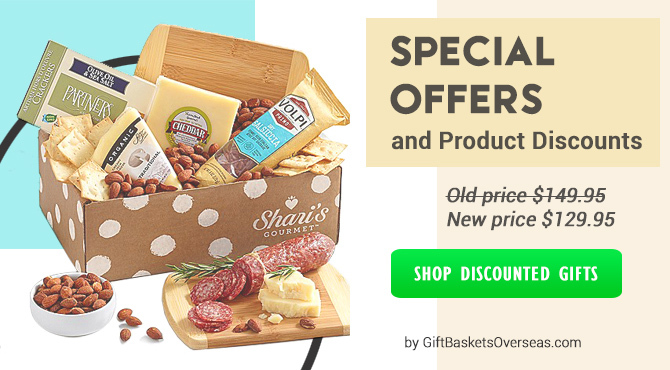 We have a wide range of ready-made gift baskets for every occasion, as well as the opportunity to Build Your Unique Gift Basket [?] for delivery to any of the Australia States from anywhere in the world. 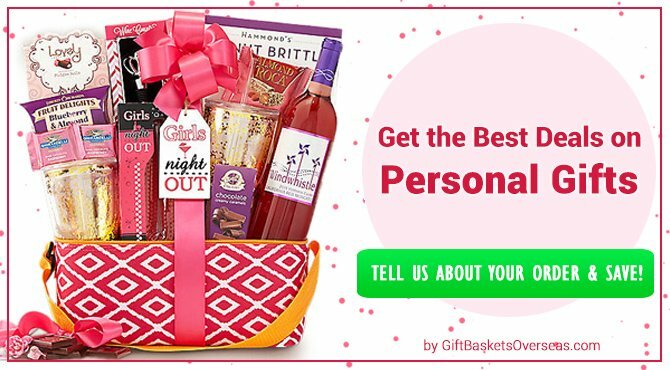 No other gift basket company handles gift delivery to Australia like Gift Baskets Overseas; our gift experts are standing by 24 hours a day, 7 days a week to help you send the perfect gifts to the United States. 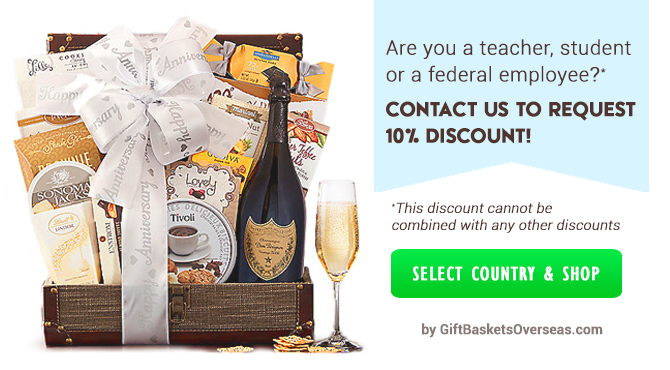 No matter where you are - you can send luxurious gift baskets to any state in the USA, Australia states, Canada provinces and anywhere in between (select state in Australia). 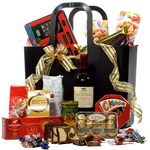 Gift Baskets Overseas’ hampers are guaranteed to include only the best ingredients, finest wines and champagnes, most delicious foods, and highest quality gifts. 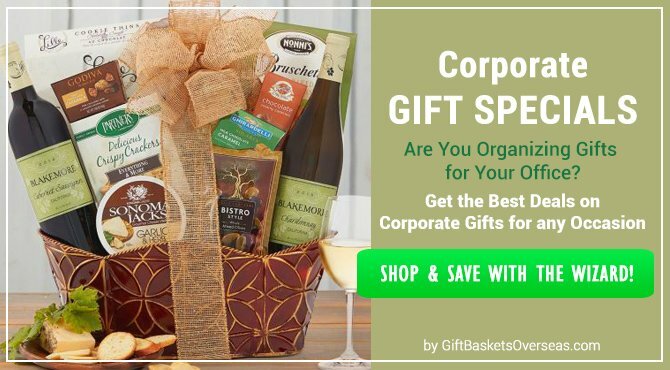 Regardless of the recipient, we make sure that every Gourmet Gift Basket, Fruit Basket, Floral Display, and Wine or Champagne Gift is sure to impress even the most sophisticated gift aristocrats. Please see our how to order page to get started. 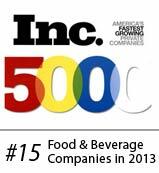 Why consider us for Gifts in Australia? Where in Australia would you like to send a gift?